Fits Raceface Cinch cranksets (removable spider) - Atlas, Turbine, Aeffect Cinch, Next SL, SIXC. 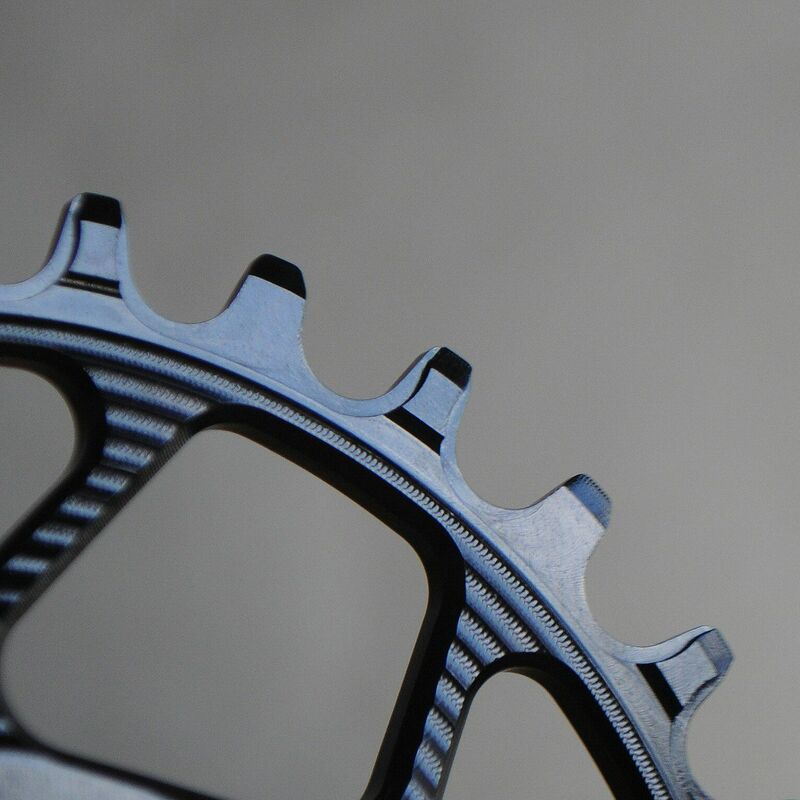 Narrow / Wide tooth profile for chain retention - 10/10 reviewed MBR. 6mm offset to give 50mm chain-line, extensively CNC machined to give light and stiff construction. Designed to work with 10, 11 & 12 speed (Eagle) chains.